Worse Than Trump explores the pitfalls of contemporary activism, Black Nationalism, racism in the Democratic Party and describes in detail the author's experiences of the Baltimore Uprising in 2015. 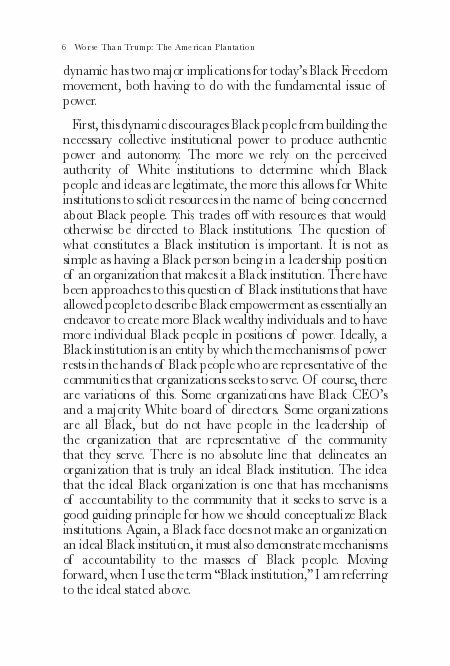 Black people must begin to look for freedom beyond the exploitative relationship they have with liberals and the political Left, and Worse Than Trump provides them with a way to do that. 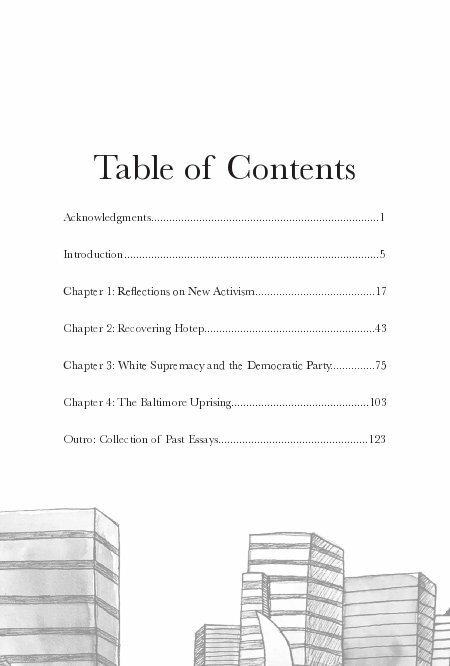 Worse Than Trump explores the pitfalls of contemporary activism, Black Nationalism, racism in the Democratic Party and describes in detail the author's experiences of the Baltimore Uprising in 2015. 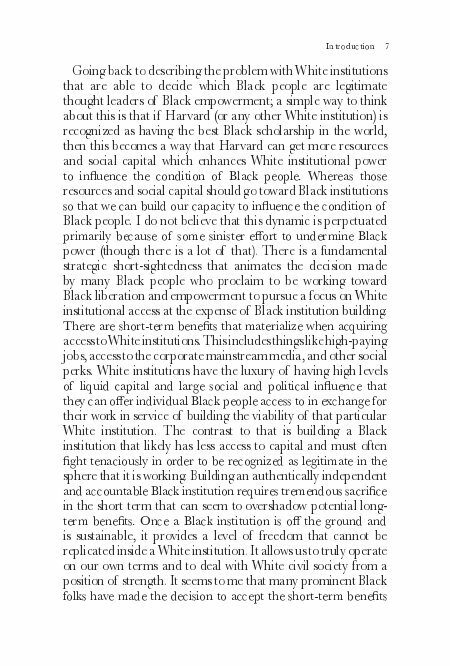 Black people must begin to look for freedom beyond the exploitative relationship they have with liberals and the political Left, and Worse Than Trump provides them with a way to do that. 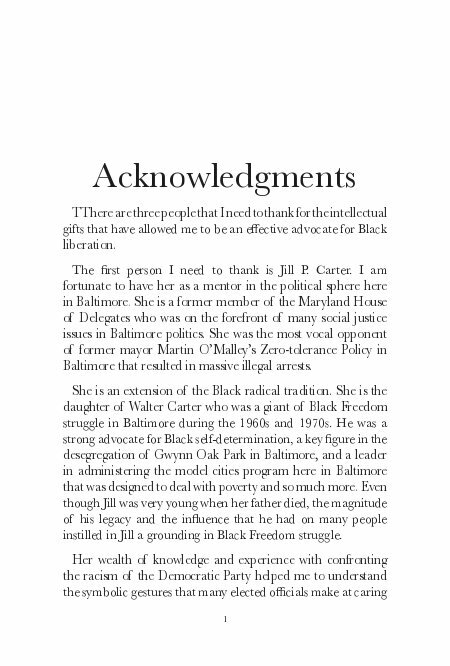 Written from the perspective of a grassroots political advocate in Baltimore City, who is the director of public policy of Leaders of a Beautiful Struggle, Worse Than Trump is a must-read for anyone looking to break free of the norm and forge a new and independent path forward. Dayvon Love is a Baltimore-based political organizer and the Director of Public Policy for Leaders of a Beautiful Struggle, a grassroots think-tank that advances the public policy interests of Black people. He is featured in the new HBO documentary, "Baltimore Rising." The film documents both his youth education work around public policy as well as his legislative work around police reform. Love has been sharpening his oratory style and political thinking for more than a decade. While at Forest Park High School, he discovered the world of policy debate. 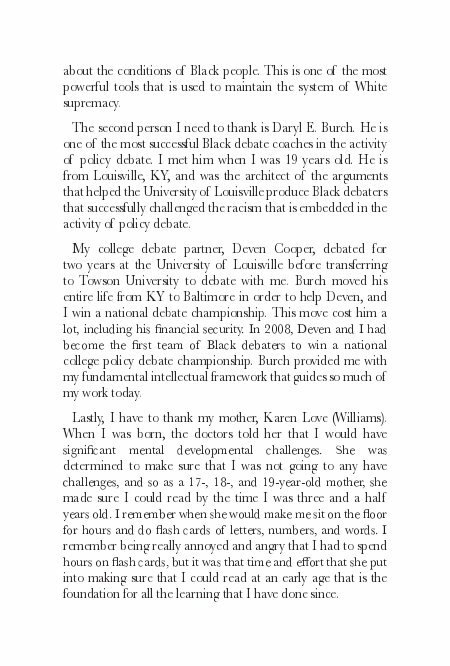 His debate skills earned him a scholarship to college, where he gained national attention when he and fellow debater, Deven Cooper, won the Cross Examination Debate Association (CEDA) National Championship - the first time in history that an all-Black debate team won the tournament. In 2010, Love co-founded Leaders of a Beautiful Struggle (LBS), one of many organizations that successfully pressured the state of Maryland to disband its plans to build a juvenile jail downtown. LBS has led to successful efforts to increase civilian oversight of law enforcement in Maryland, and was a key force in fighting for bail reform in Maryland. 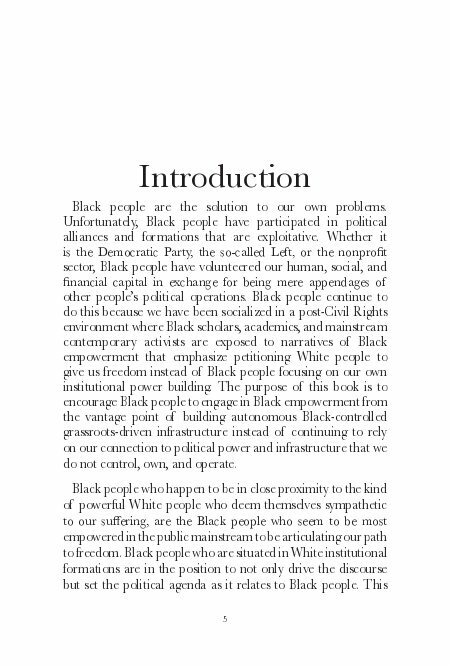 He is the co-author of The Black Book: Reflections from the Baltimore Grassroots, a collection of essays that describe important issues facing grassroots activists and organizers. 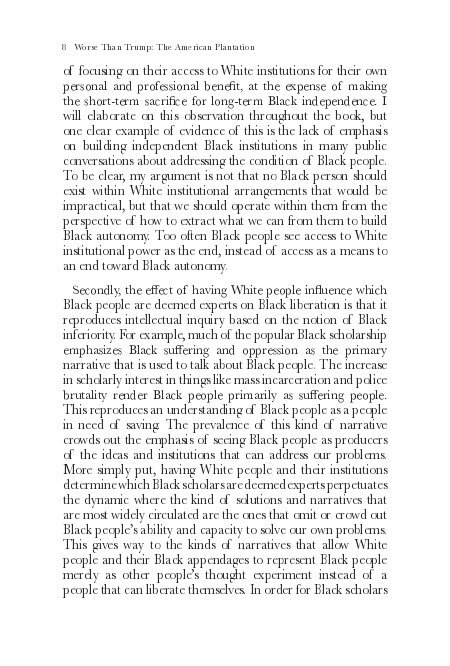 It was designed to be a crucial resource and a call to action for those who are genuinely interested in advancing racial justice in our society.